Celebrate April with your furry best friends. Read on for some April 2018 dog events we can’t wait to check out! 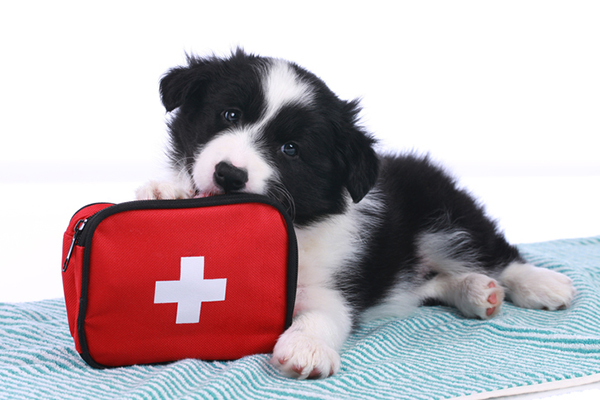 Brush up on dog first aid and emergency protocol in honor of Pet First Aid Awareness Month. Photography by absolutimages/Thinkstock. Catch the “Year of the Dog” exhibit at the Met. Photography by Eric Nathan/Alamy Stock Photo. Dogs-in-art lovers won’t find a better way to commemorate this Chinese Lunar New Year (the Year of the Dog!) 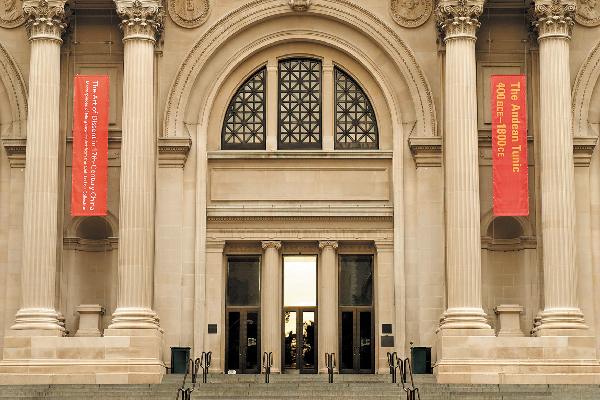 than going to New York City’s Metropolitan Museum of Art (at the Met Fifth Avenue). The “Celebrating the Year of the Dog” exhibit features selected remarkable works — paintings, metal work, pottery, etc. — from The Met Collection illustrating dogs’ “close association with Chinese daily life.” You’ll have plenty of time to catch the exhibit, as it runs through July 4, 2018. See metmuseum.org for details. You’ll find more than 25 dog rescue groups and 150 vendors at this Charlotte, North Carolina, event located at the Pineville Lake Park. Enjoy live band Caution Blind Driver, demonstrations, food trucks, a dog walk and more from 10 a.m. to 3 p.m. Hosted by Black Dog Appreciation Day & Black Dog Walk and Charlotte Black Dogs. 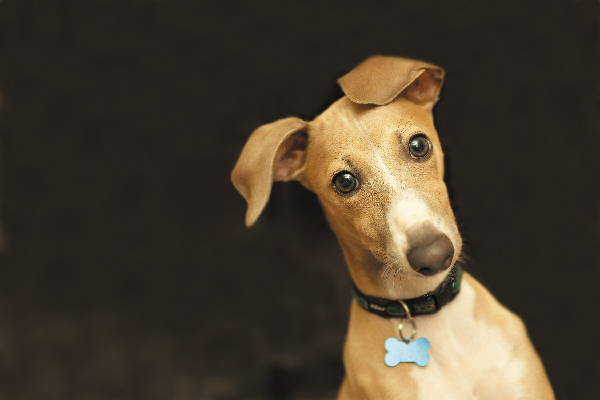 Double check the info on your dog’s microchip and tags in honor of Every Day Is Tag Day. Photography © Tetra Images Janie Grill/Getty Images. If your dog doesn’t have a tag and isn’t microchipped, run right out and get that done. Dogs without tags or micro-chips rarely make it home if they get lost. Plus, a microchip is the best way to legally show that a dog is yours. If your dog has tags and a microchip, take a moment to update the info. If you’ve got this one in the bag, celebrate this day by reminding family, friends and neighbors. 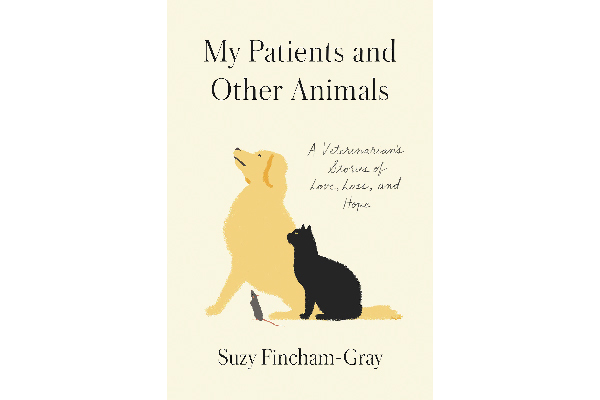 My Patients and Other Animals by Dr. Suzy Finchman-Gray. Have you ever wondered how veterinarians see their patients? Go behind the consulting room into the life of Dr. Suzy Fincham-Gray. Her heartwarming memoir is filled with stories of love, loss and hope with her patients and their owners. Retails for $27; published by Spiegel & Grau. Stubby animated. Photography courtesy Fun Academy Motion Pictures. 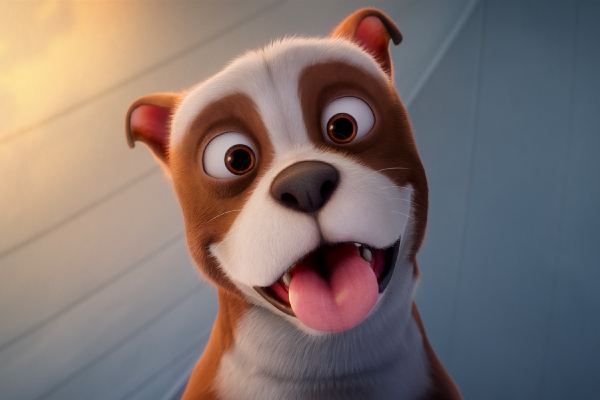 Based on a true story of a stray dog rescued by an American soldier on the eve of WWI, this animated feature film looks at the unbreakable bond between a young soldier and his dog. Sgt. Stubby — a true American hero — is still recognized today as the first dog promoted to the rank of Sergeant in the U.S. Army and the most decorated dog in American history. He’s widely considered the forerunner to the U.S. Army’s working dog program. Perfect for the whole family, the film features the voices of Logan Lerman, Helena Bonham Carter and Gérard Depardieu. America’s Family Pet Expo. Photography courtesy AFPE. Find plenty of dogs, cats and lots of other furry and non-furry friends in Costa Mesa, California, at this three-day expo. Dog-specific events include a dog stunt show, dock jumping, pup adoptions and innovative pet products. Go to petexpooc.org to find out more. Head to Virginia Beach to attend the Age of Enlightenment Ball, presented by G Girl Productions and Virginia Beach’s local The Royal BB Girls to raise money for nonprofit Lady’s Grace, which helps military members and vets in the Hampton Roads and around the country. This event will help them supply food to pets for the vets in need plus support Hounds for Vets. The Fashion Show begins at 6 p.m. on Saturday. 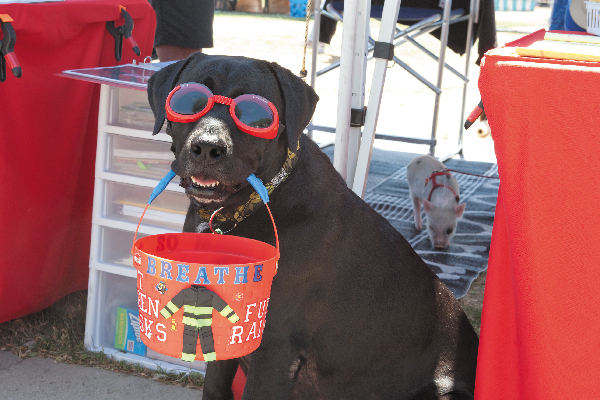 The pet-friendly two-day event takes place at the Founders Inn & Spa. Go to enlightenmentball.com for more details. Paumanok Veterinary Hospital and LIVMA give animal-lovers a behind-the-scenes look into what goes on at an animal hospital. Photography courtesy of Paumanok Veterinary Hospital. Paumanok Veterinary Hospital, along with other members of the Long Island Veterinary Medical Association (LIVMA), is hosting an open house for pet owners and animal lovers from 1 to 4 p.m. This is your chance to find out what goes on behind the scenes at an animal hospital. 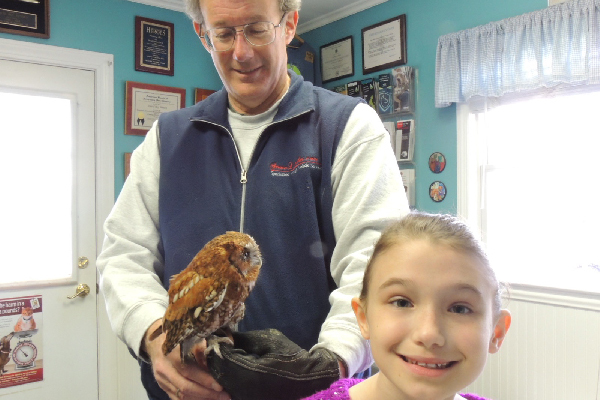 Paumanok’s barnyard-themed open house features dog teams from the Patchogue Rotary Animal Assisted Therapy Program (PRAAT), pet adoption, fire safety, info on pet health and wellness, pony rides, canine demonstrations, pet photography, wildlife rescue with Sweetbriar Nature Center and more. For more info, call 631-475-1312. Thumbnail: Photography by Claire Plumridge/Shutterstock. The post Dug Up at Dogster: April 2018 Dog Events appeared first on Dogster.